• It's presented here together with background notes and images. Bob Dylan and Tom Petty's formed one of the most legendary live pairings of the 1980s. 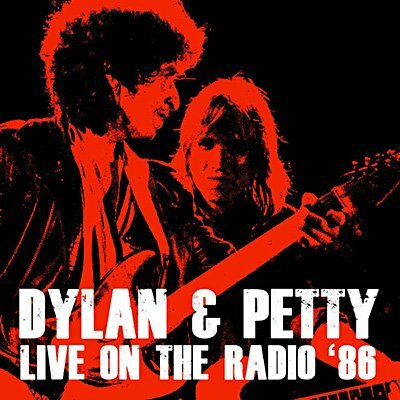 On this superb set, broadcast on KSAN-FM, Petty's band, the Heartbreakers, are polished to brilliance, while Dylan's delivery is flawless on every song. Taking in a cross-section of classic material by both headliners, it's presented here in superb fidelity, and comes with background notes and images.